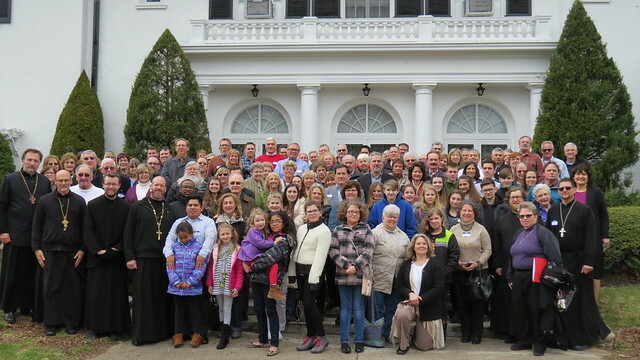 American Carpatho-Russian Orthodox Diocese of North America | Register Now For 2019 Diocesan Lenten Retreats! Home » News & Events » Register Now For 2019 Diocesan Lenten Retreats! Register Now For 2019 Diocesan Lenten Retreats! 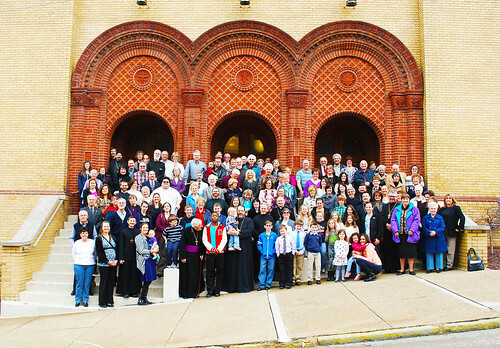 JOHNSTOWN, PA - The Diocesan Chancery is pleased to announce the schedule of the annual Diocesan Lenten Retreats, which are sponsored by the ACRY for the upcoming Lenten Season. These retreats are open to everyone and contain special programing for youth and adults of all ages. Metropolitan Gregory, along with other talented clergy will offer insightful and inspiring presentations designed to encourage and challenge the faithful to stay focused on the spiritual life as they continue their Lenten Journey to Pascha. 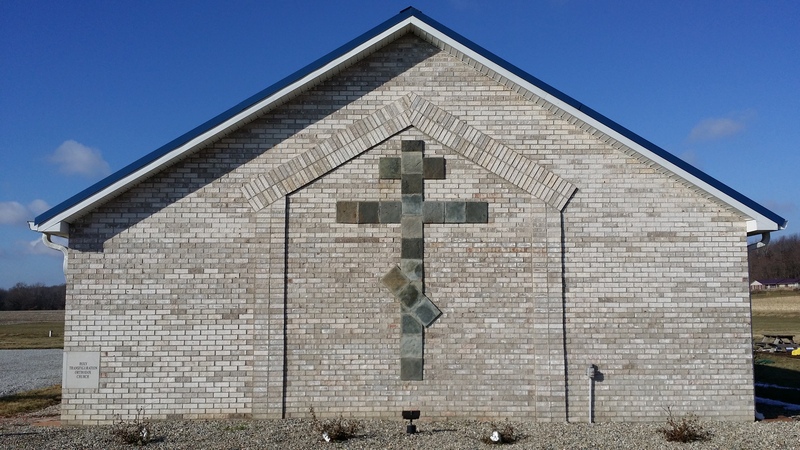 Eastern Region: Saturday April 13, 2019 at St Francis Center For Renewal, in Bethlehem, PA from 9:00 am to 6:00 pm (EST). This year, the retreat is being co-sponsored by the Ukrainian Orthodox League of the USA. Metropolitan Gregory and Frs. Anthony Perkins will lead the adults and adolescents in a discussion of the topic: Focusing on the Ladder of Divine Ascent and Our Spiritual Journey One Step at a Time Frs. Matthew Stagon and William Bennett will serve as retreat masters for children ages 7-12 and will speak on the topic: All Strings Detached: Freeing our Hands and Feet to Climb. Download Eastern Regional Retreat Informational Flier (PDF Format) Cost is $40.00 per adult, $25.00 Adolescents (13-18) $7.00 Children (7-12). Registration is required and must be postmarked by April 1, 2019 - after April 1 late fees of $20- adults and $10 -adolescents will be added. Mr. Oleh Bilynsky is in charge of registration. Download Registration Form (PDF Format). Western Region: Sat April 13, 2019 at 2:00 pm (CST). Please pass the word to your family and friends! All are welcome!